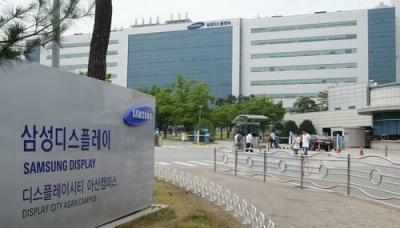 South Korean prosecutors indicted a group of 11 executives and employees of Korea-based Toptec, a Samsung Electronics supplier, accusing them with leaking Samsung's flexible OLED technology to Chinese display makers. The group includes Toptec's president and managing director. According to Nikkei Asian Review, the Toptec's executives supplied the stolen information to four companies in China - including BOE and CSoT. The cost of the information was 15.5 billion Won - or almost $14 million USD. Toptec produces display production automated equipment.